The Llanes Décor is an attractive and versatile feature tile that is designed for use on bathroom walls and floors. This feature tile comprises 6 different patterns, and it will add a refined touch to any bathroom it is used. 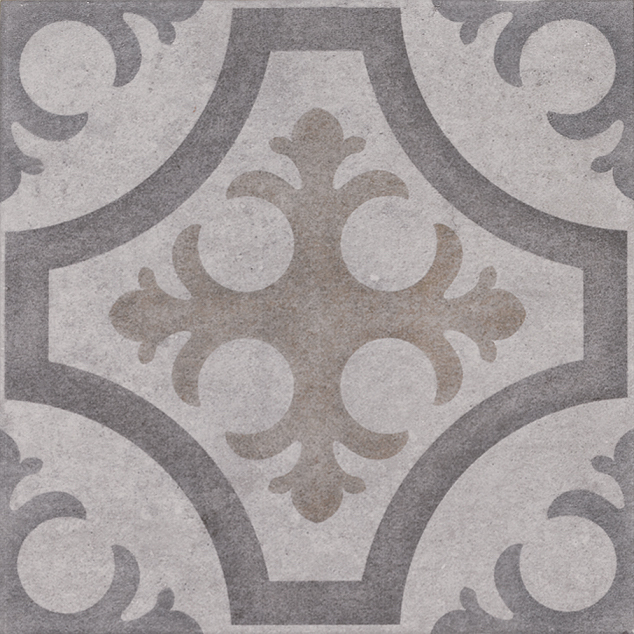 The Llanes Décor feature tile measures 333x333mm in dimensions and are sold per piece. There are nine tiles make per square metre. Create a seamless and consistent look across your bathroom with this feature tile. Because of special manufacturing, it allows installation across floors and walls, including wet areas such as shower walls and shower floors. This feature tile is tested to meet the P2 Wet Pendulum Test and the R9 Oil-Wet Inclining Platform Test. 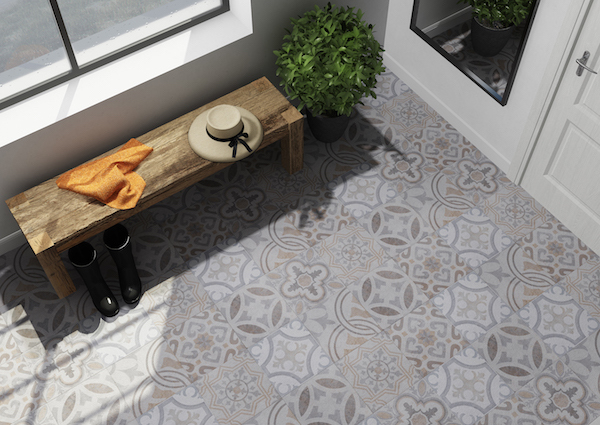 Enjoy the highest standards of quality with the Llanes Décor feature tile. It exhibits superior artistry and high-quality manufacturing, which makes it incredibly long-lasting and durable. Trust that this attractive tile will retain its amazing looks and surface finish even several years after installation. 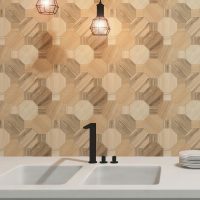 For a versatile feature tile in Perth for use in bathroom floors and walls, you’ll find nothing better than Llanes Décor from Ross’s Discount Home Centre. 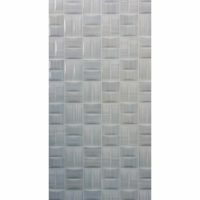 Buy this attractive indoor tile at the most competitive price from our online store!